Estée Lauder. Dove. L’Oréal. These brands have marketed a series of products containing argan oil, rich in vitamins E and C and often touted as a “wonder oil” to cure everything from split ends to acne. Unfortunately, these products usually contain only small amounts of argan oil. Such advertising is often misleading since these products often contain much more of other ingredients that make hair feel smooth, such as silicones. 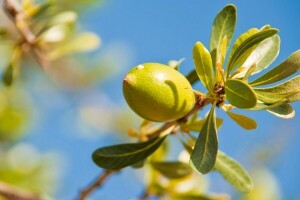 I believe there are better forms of argan oil products, and better ways to obtain them.